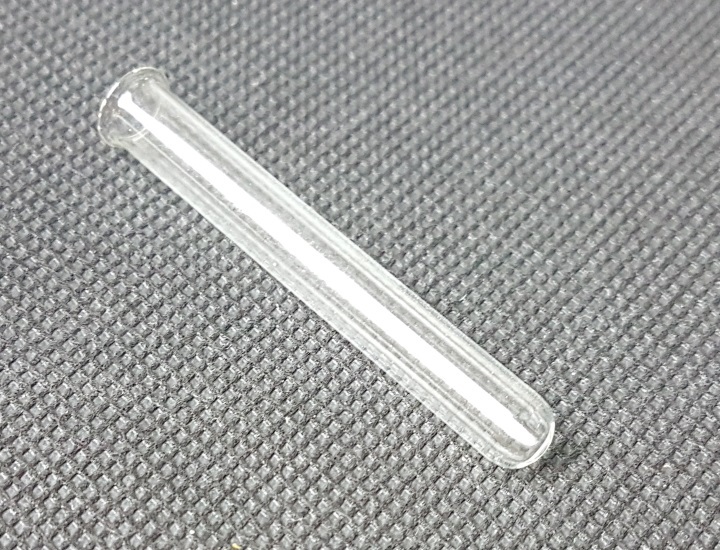 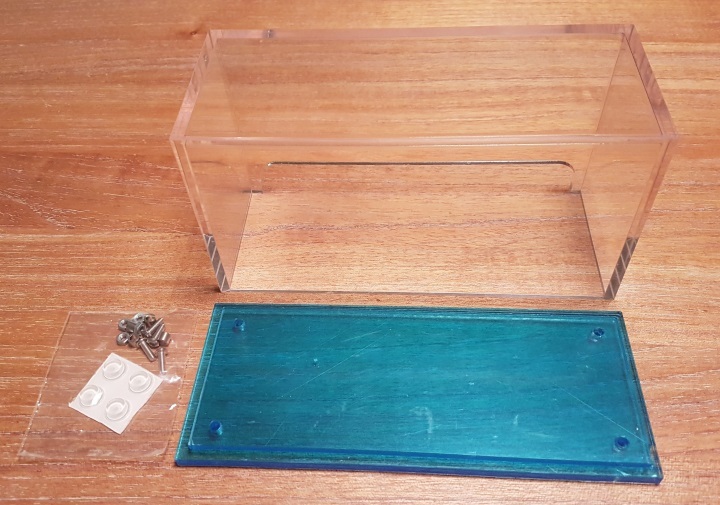 Museum quality, mitre corner display case for QTC and ELITE Kits. 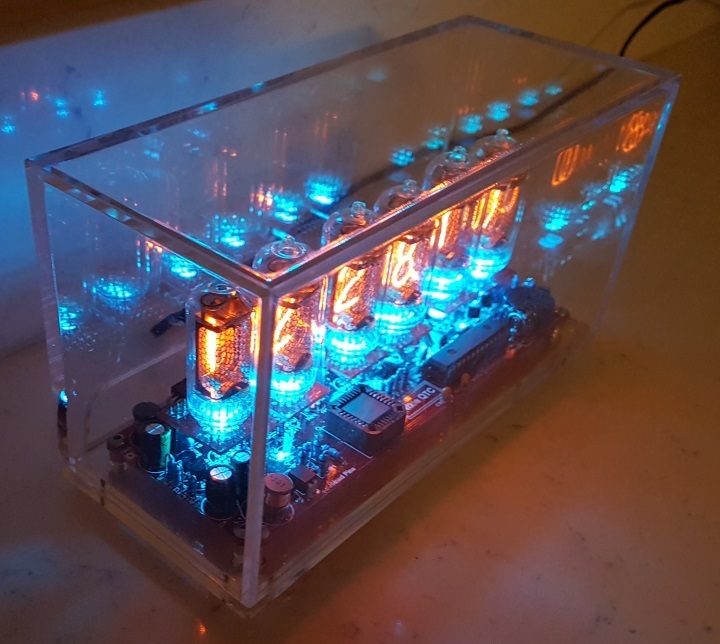 The two piece base is laser cut, with all mounting holes. 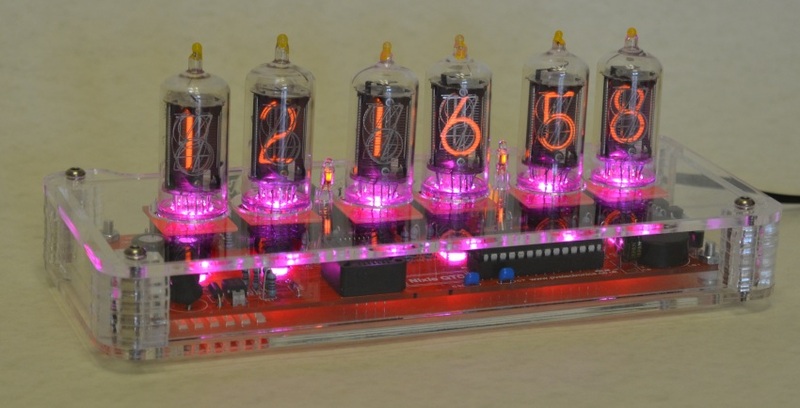 QTC Nixie Clock Kit - all versions, all PCB dates. 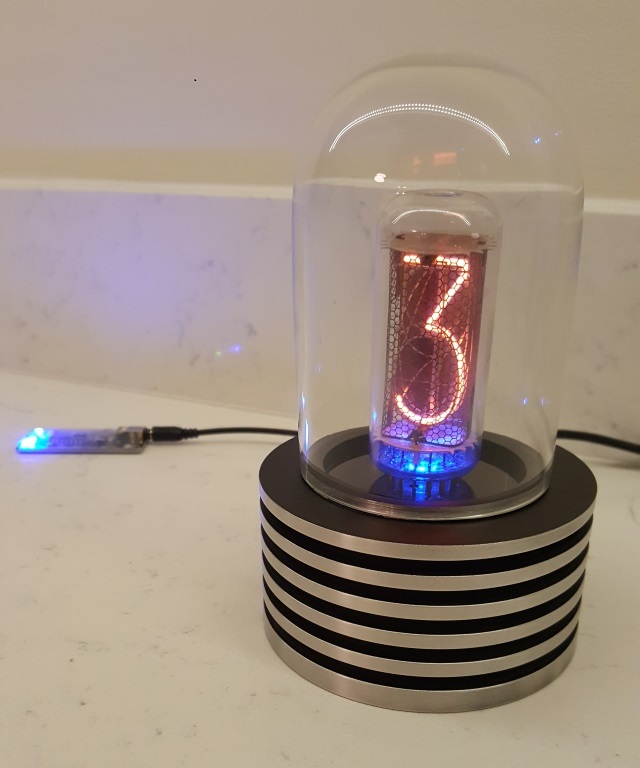 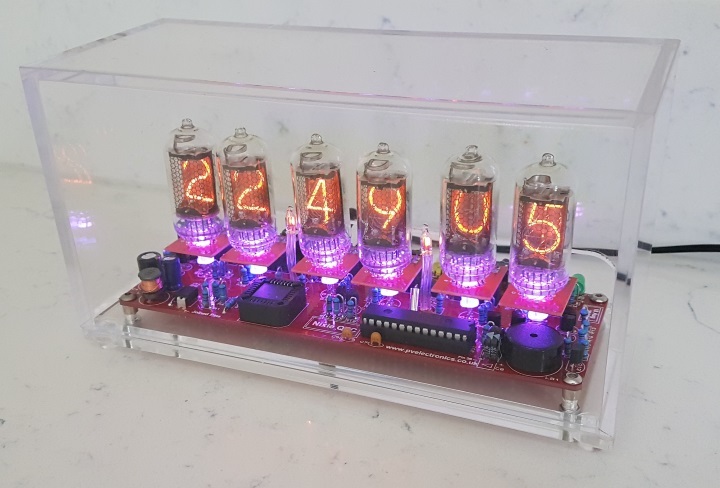 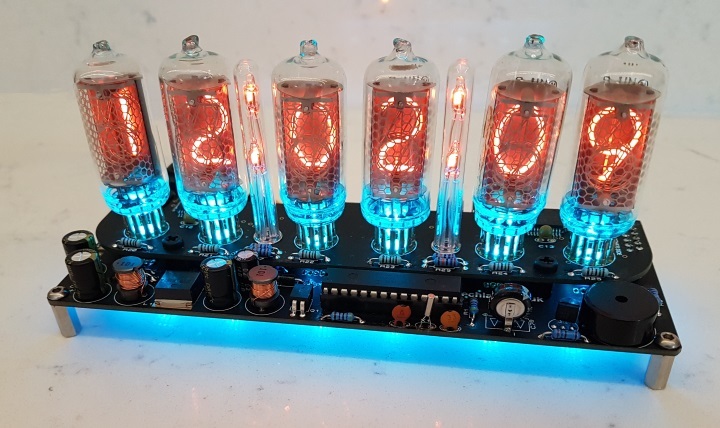 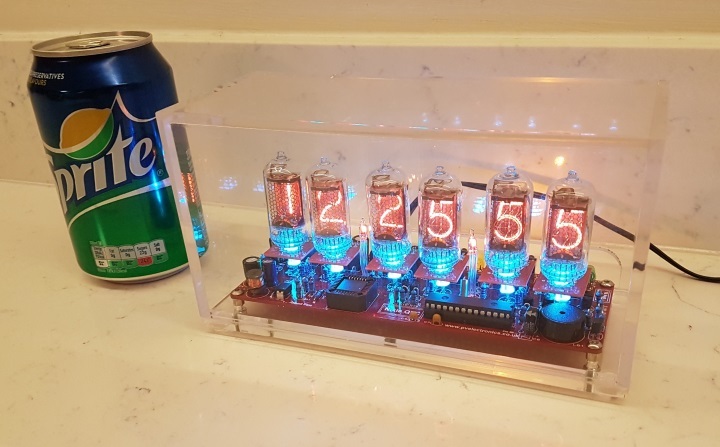 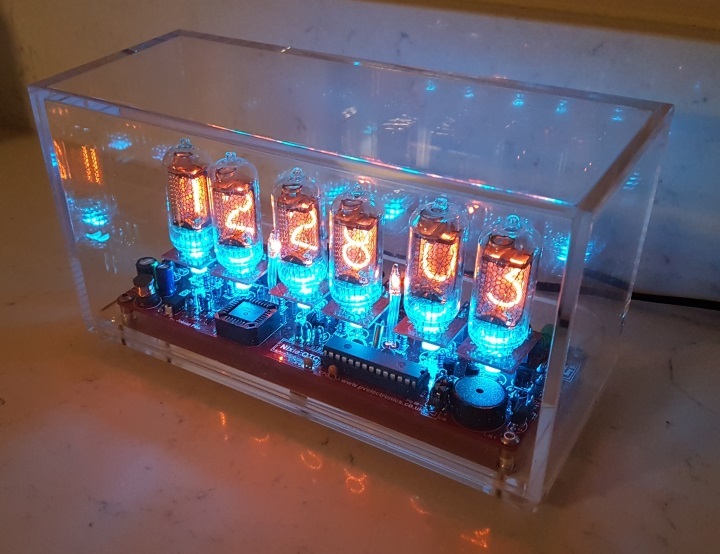 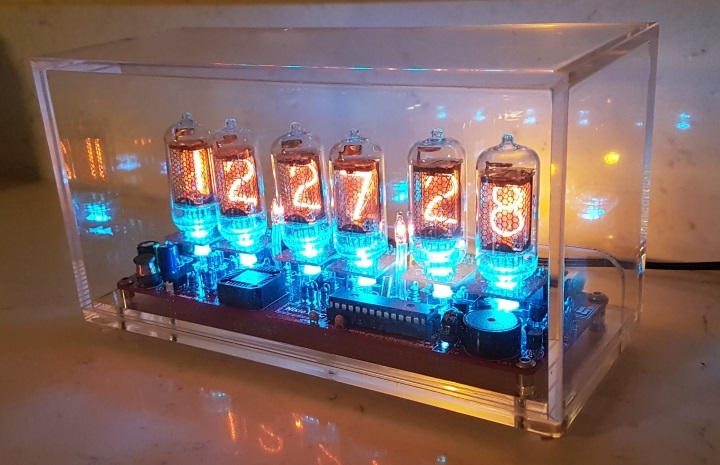 ELITE Nixie Clock Kit - all versions.